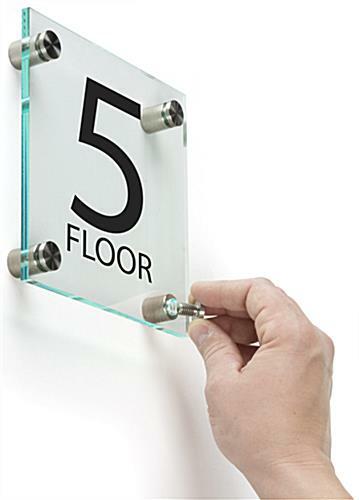 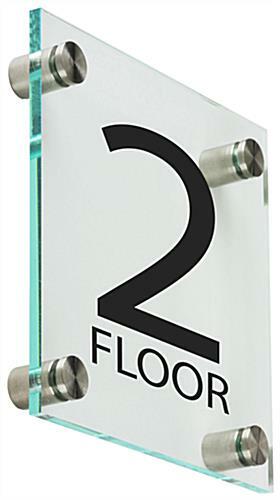 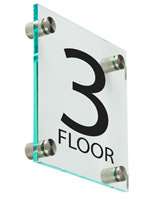 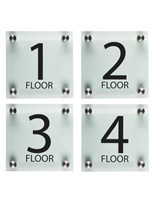 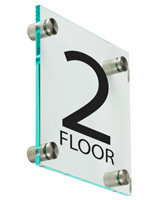 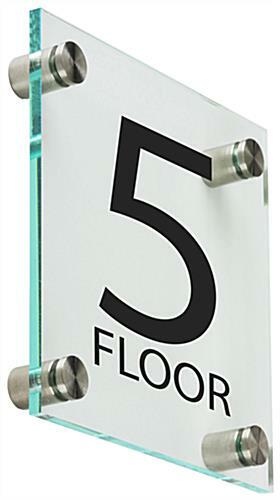 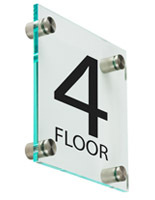 This acrylic signage for elevator floors has stock graphics for wayfinding purposes. 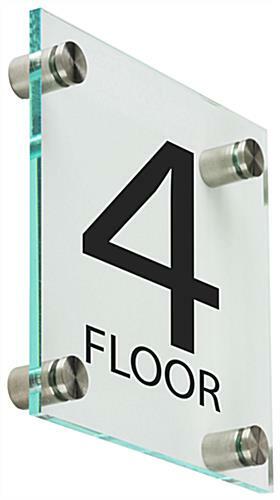 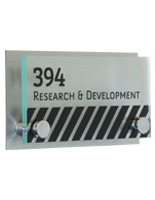 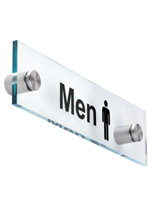 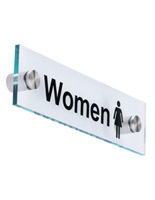 These sign systems are sold in sets of 5, and can be placed by hallways, stair exit doors, and lobbies. 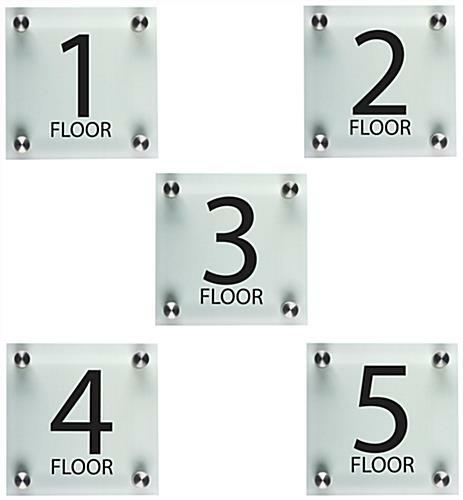 This signage for elevator floors enhances the decor in any building when affixed to the wall with the accompanying faceplate. 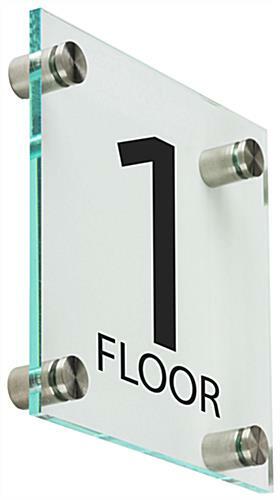 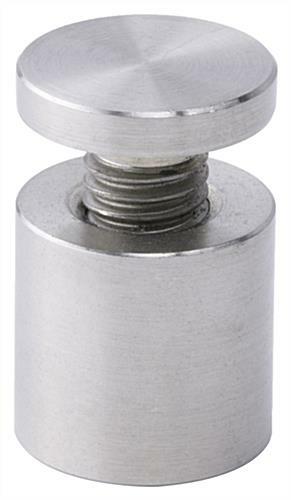 Great for banks and other professional offices, these fixtures have a clean design that looks modern and professional in any venue -- eye-catching green edges draw attention. 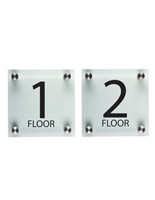 This signage for elevator floors has bold numbers and lettering so it won't be missed. 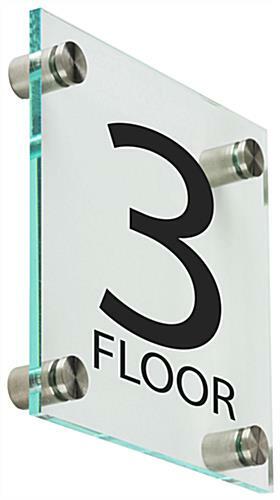 Please note: These displays are not ADA compliant for the visually impaired.